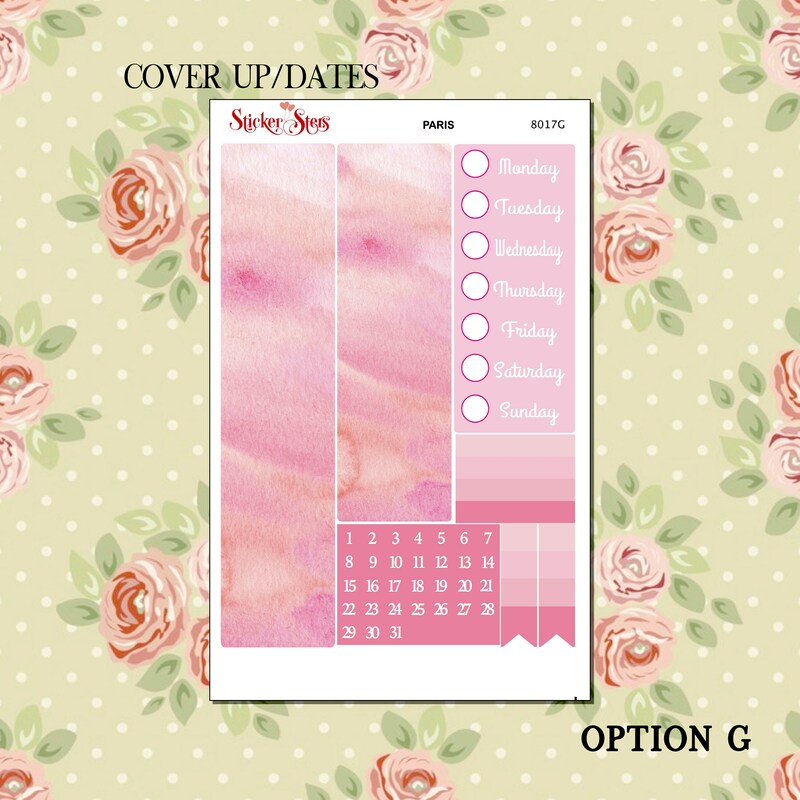 This sheet will contain various matching quotes, typography and/or icons. 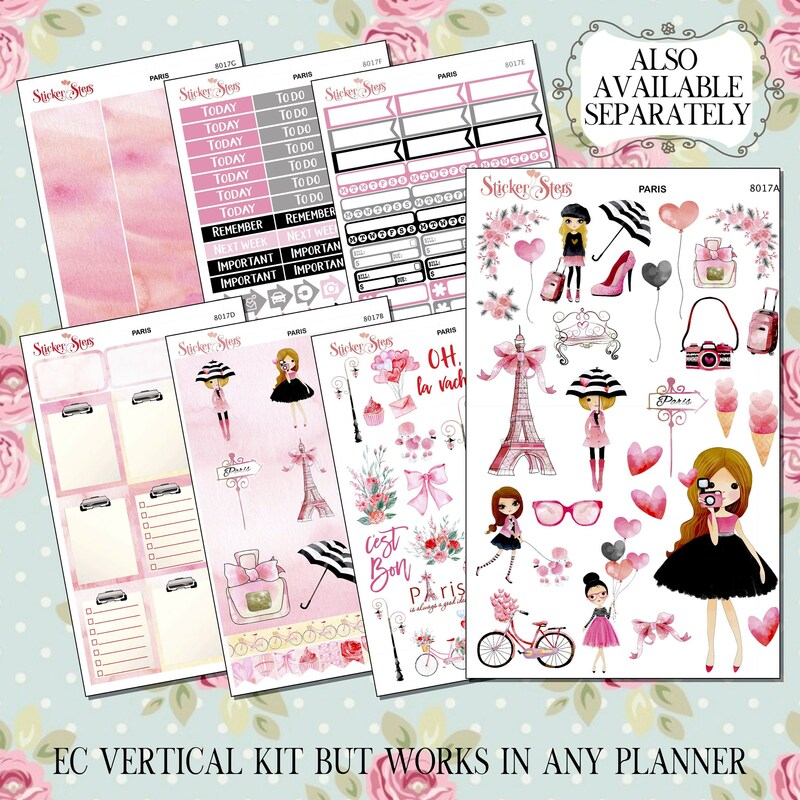 Despite being designed for the Life Planner our kits are quite versatile and can be used in most planners with a bit of adjustment and creativity. All kits come kiss cut so they are ready to use in your planner. We use high quality Premium PERMANENT Matte Paper. You may use any pen on our Matte Paper.